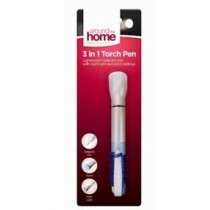 At Clearance King, we are selling torches at wholesale rates in the UK. 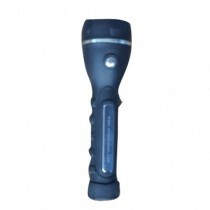 One of the popular products is weatherproof LED flashlight from Kodak. 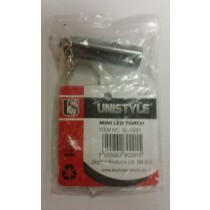 This torch comes with resistant against dust and water up to Ip62 rating. Talking about the light range, it covers 25 meters.